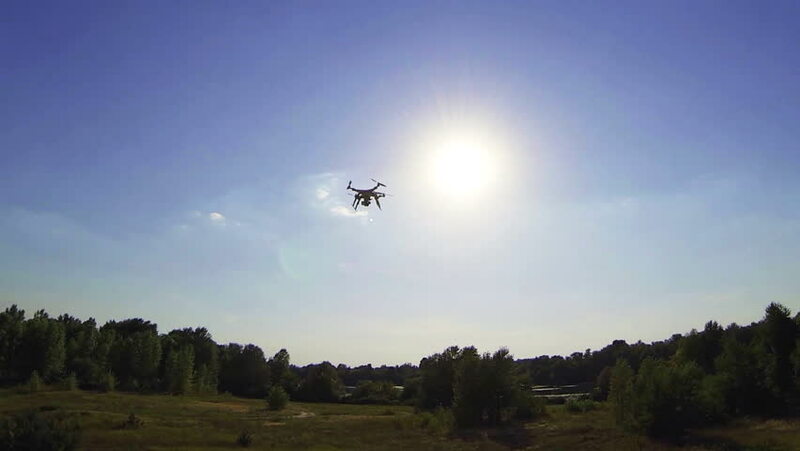 Flying quadcopter-drone in the sunny sky. hd00:17Anapa, Russia - August 18, 2018. Fire extinguishing rescue aircraft. hd00:21Anapa, Russia - August 18, 2018. Fire extinguishing rescue aircraft. hd00:20Airbus 330 approaching before landing in Phuket International airport.